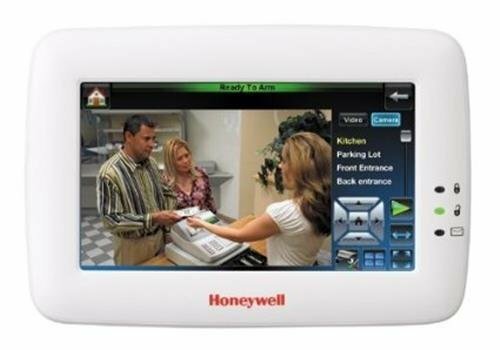 Honeywell’s Tuxedo Touch is a 7″, high-resolution graphic touchscreen that functions as an integrated security system keypad, home controller, camera viewer and digital picture frame in one. It a cost-effective way to capture new markets by seamlessly integrating security with cameras and Z-Wave enabled thermostats, lights, locks and shades. 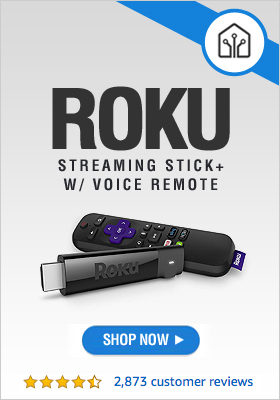 A built-in web server lets end-users control Tuxedo Touch anywhere in their home and view live video on up to four local cameras per screen on an iPhone, iPad, Android, BlackBerry, Internet TV or any compatible wireless mobile device.